ADETUTU: I am Mrs. Adetutu Osundina, the C.E.O of Adols Hairs. I specialize in all kinds of weaves, wig and hair accessories and hair treatments. I am married with two kids. 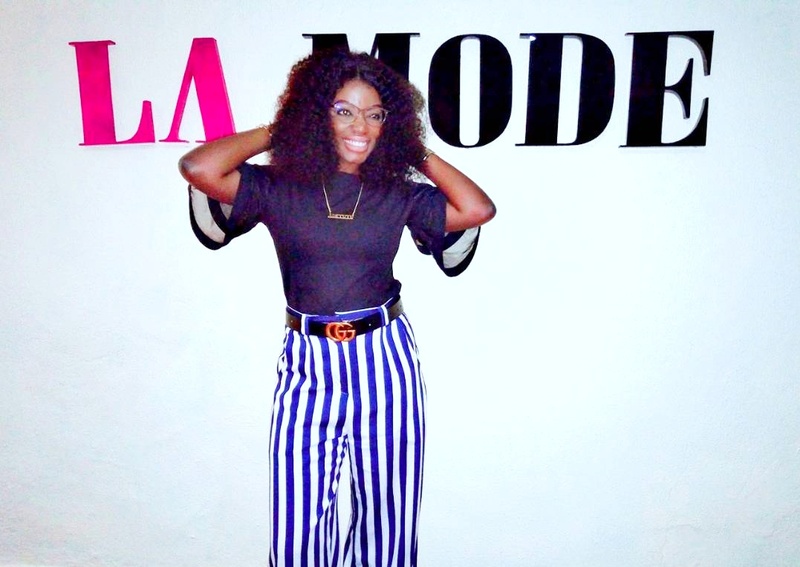 LA MODE: When did you start thinking of becoming an Entrepreneur? ADETUTU: I started thinking of becoming an Entrepreneur while I was still in school. I like hair a lot. So I noticed, any time I wear a new hair my friends always like it. So from there I realized that I could actually start this business and it worked for me. LA MODE: The beauty Industry is very competitive, what makes you standout? ADETUTU: The beauty industry is quite competitive. Yeah I know that, but I make sure that my goods are very affordable then what I am more particular about is customer’s needs not what I want. When I get their needs and I get a solution to it that makes me standout from every other person. LA MODE: How do you come up with your ideas? ADETUTU: How do I get my ideas? Ok. I am going to use a scenario as an example. Wig is now becoming very trendy. There was a time my customers liked my weave but they wanted me turn it into a wig for them. Then I didn’t know how to make wigs so I realized that the demands was very high for wigs. Then I went to learn to make wigs and all of a sudden they started turning back to me. They were buying from me turning it into a wig for them and from there it really worked. So one way or the other, when you know what your customers want and what is trendy you will get ideas from there. 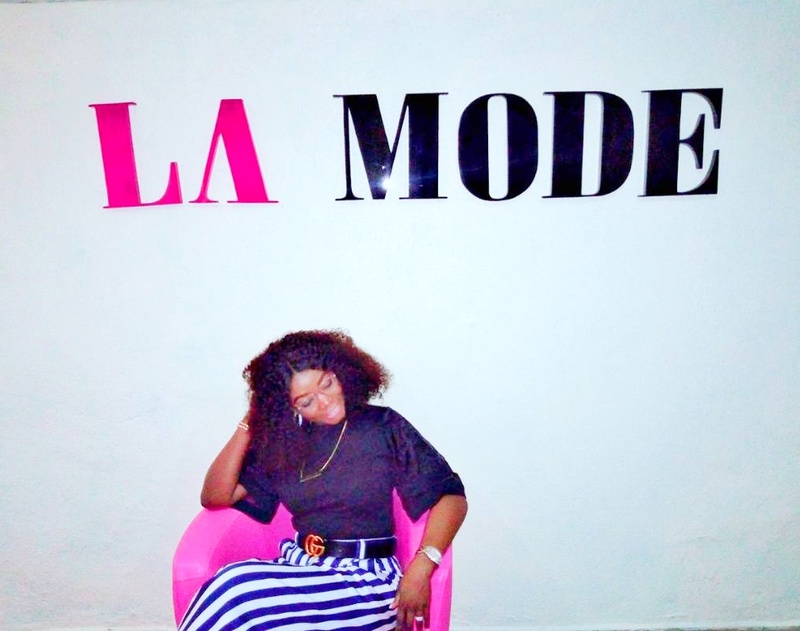 LA MODE: To be an Entrepreneur, what would a person need? ADETUTU: To become an Entrepreneur I think one need to be very creative! Also hard work really matters.